The Einstein Medical Center campus in the Olney section of North Philadelphia. 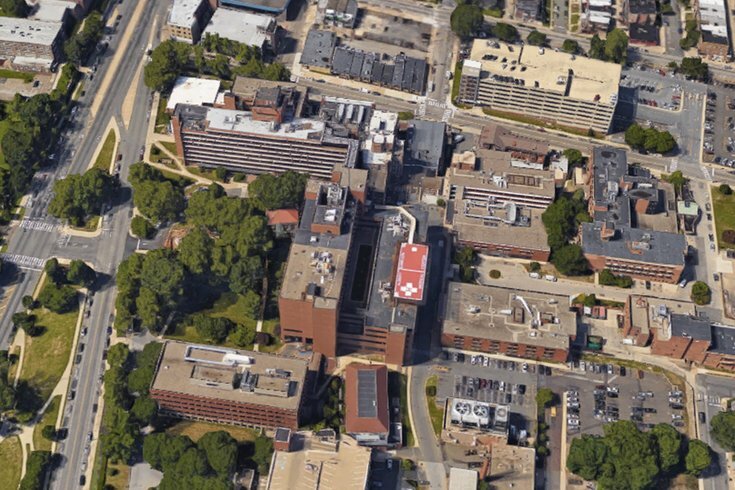 Einstein Medical Center in North Philadelphia is reporting electrical problems. Patients were asked to check on their scheduled appointments with their healthcare provider. The cause of the electrical issues was not immediately known.